Greener Orkney is a place to discover local businesses and projects in Orkney working to become more eco friendly. 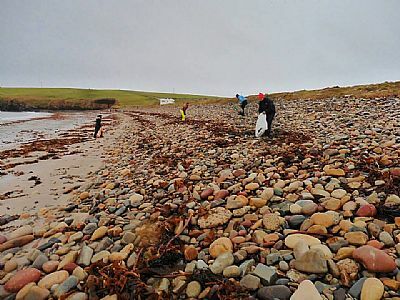 This website aims to help you find ways to make Orkney a greener place for residents or visitors by protecting and cleaning up our magical islands. As the group Orcadians Going Green, we are currently working towards the set-up of a reuse facility adjacent to Hatston HWRC, Kirkwall which would provide a place for people to bring items that can be re-used, refurbished or upcycled and in doing so increase the lifespan of items and reduce our waste. For more details and to show your support or get involved, please go to 'The Reuse & Swap Hub' tab. 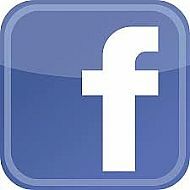 You can find our Facebook page and follow the amazing things locals and visitors are doing to protect Orkney and the world.